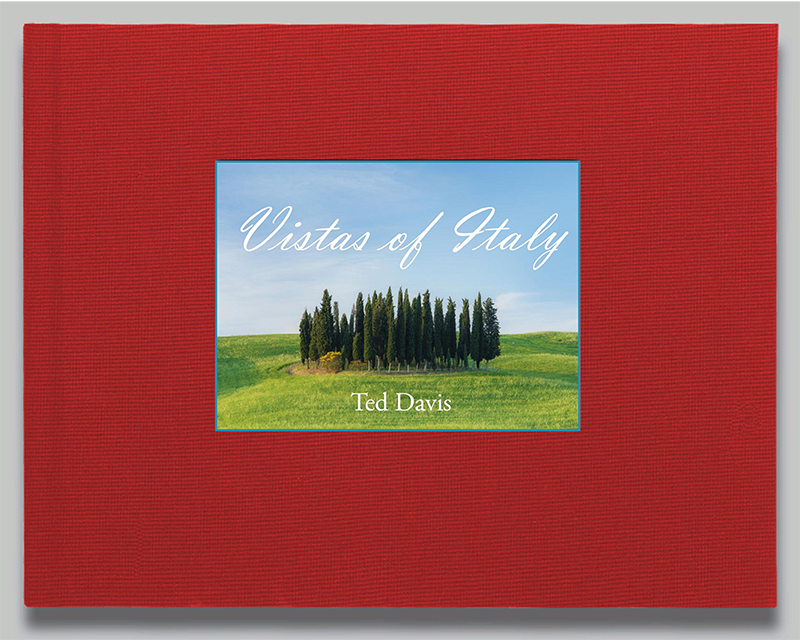 The Vistas of Italy Book! With over 80 pages of images, locations & stories from my travel, this is a fantastic coffee table book or present to remember those Italian Travels fondly. Countryside, Towns, & Cities all appear in the book including Cinque Terre, Portofino, Lake Como, Venice, the Dolomites, Florence, Tuscany, Rome & the Vatican. Photo © copyright by Ted Davis.